"Dictators, imperialists, revolutions, embargos, capitalism, socialism, death, no one , no one can stop this music." Happy Birthday Heimatklänge: The tenth anniversary of the festival was dedicated exclusively to the musical treasures of the Caribbean island of Cuba. From the roots of the rumba rhythms to the classical son school, from the troubadour tradition in the south east to the modern salsa sound of Havana - a comprehensive mixture of today's Cuban music. 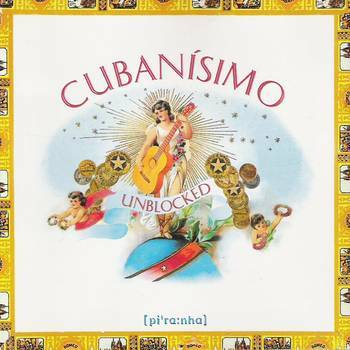 With Vocal Sampling, Candido Fabré, Jesus Alemany's Cubanismo and the old boys from the Afro-Cuban All-Stars. Highlights of the festival in a live sampler: Cuba forever!